SKU: Z523233. 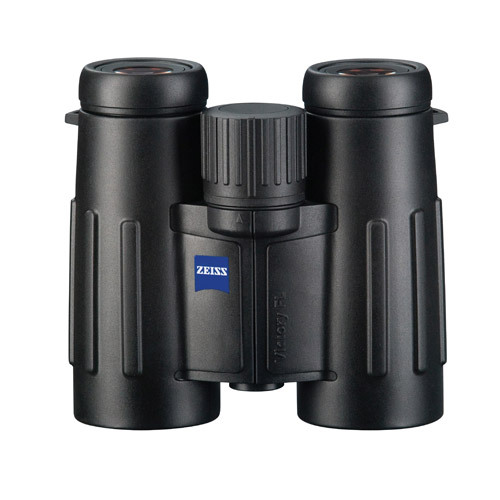 Categories: Binoculars, Bird Watching, General Purpose / Nature Watching, Hunting, Magnification / Zoom - 9.5x to 10.5x, Marine, Spectator / Sport, Victory, Zeiss. Black model pictured. You will receive a GREEN model. 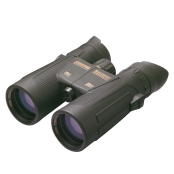 Expect sensational performance from the Victory T* FL LT binocular because this top-notch binocular delivers. 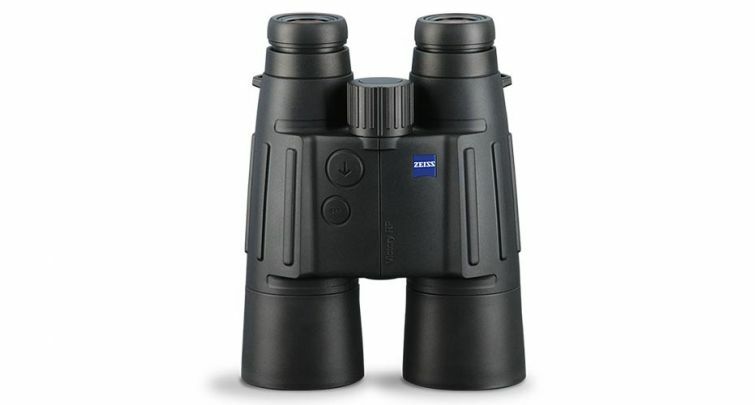 The excellence of Zeiss’s brightest binocular comes from superior optical quality, including Zeiss fluoride glass, patented T* anti-reflective coatings, and Schmidt-Pechan prisms with dielectric mirror coatings. Customers greatly appreciate the one turn to infinity focusing mechanism, four position click-stop eyecups, and easy-to-clean LotuTec™ coating. Fluoride Glass: Enhances resolution, color, and contrast. Fully Multi-coated Lenses: Increase light transmission with multiple anti-reflective coatings on all air-to-glass surfaces. T* coatings. 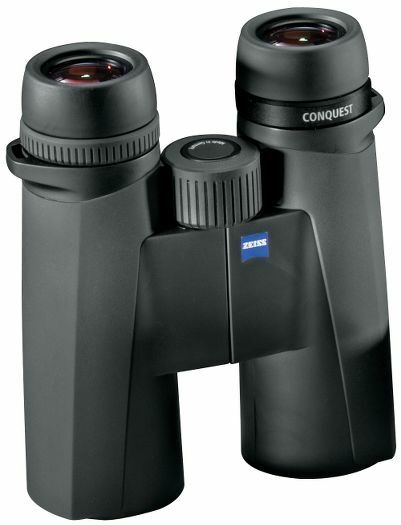 Phase Correction: Enhances resolution and contrast through roof prisms. P* coatings. Magnesium-reinforced Body: Is sturdy and resistant to corrosion. 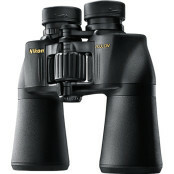 Multi-position Eyecups: Twist up and down for comfortable viewing with or without eyeglasses. Locking Right Eye Diopter: Adjusts for differences in a user’s eyes. Located by the center focus wheel. LotuTec® Lens Coating: Repels water and residue on outer glass surfaces.